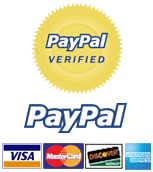 42.5 47 Size chart - check which size to choose. Uppers made from leather and suede. 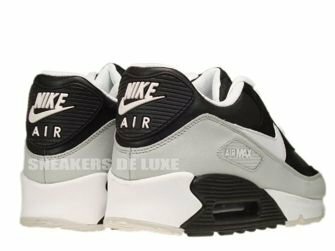 The Nike Air Max 90, first released in 1990, was not known as the Air Max 90 when it was first produced. 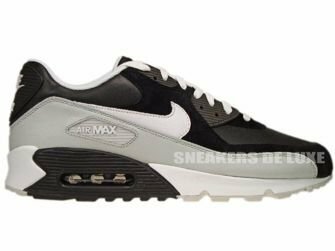 It was known then as the Air Max III. The Air Max 90 served as a great performance running shoe that featured a midsole whose stability had been unseen before. The shoe was light-weight and breathable, both very important aspects of a running shoe. 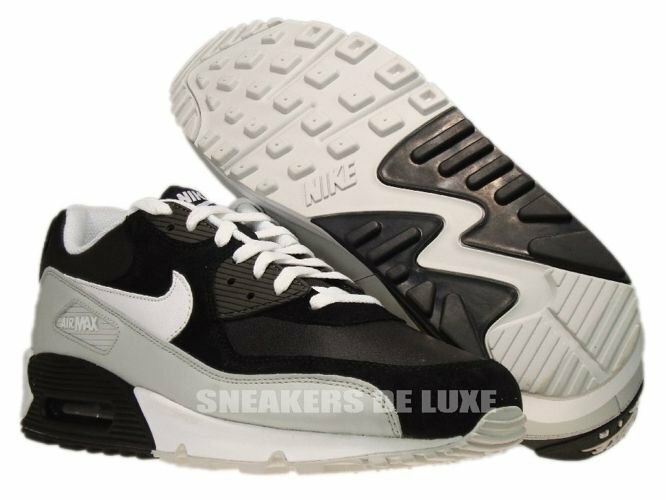 Made of a mesh upper, it also featured a large Air Max unit in the heel. Even today, many consumers of the shoe prefer the mesh upper as opposed to the all leather versions. The Nike Air Max 90 has been retroed many times. 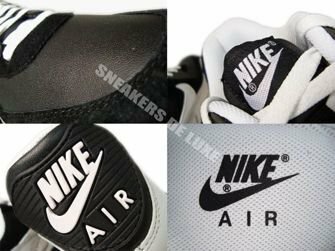 Although black and white versions are released most frequently, special editions such as infrareds are what draw people to the stores.